drawings warned Vito, said. pest, Dara Birnbaum, Rosemary. 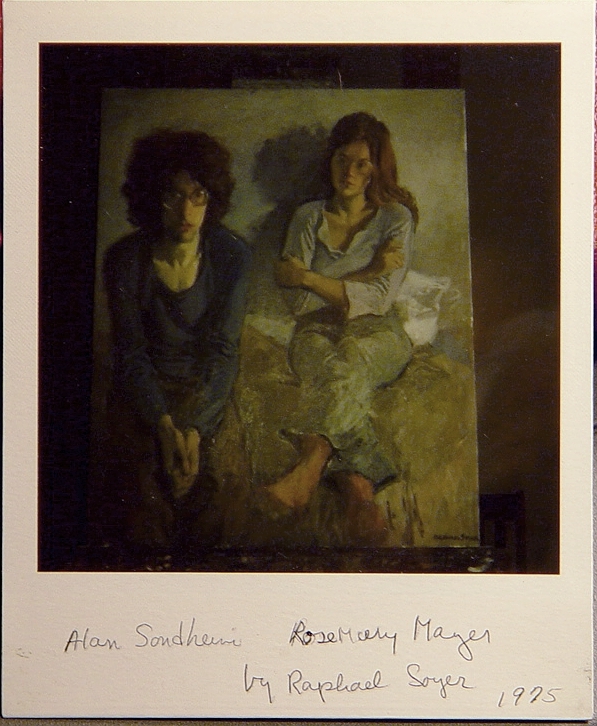 always 1975 Rosemary Mayer and I split vowing to remain friends.